How are the land and environment important to Canadian and Indigenous communities past and present? How are woven textiles made? Student will be able to expertly describe the importance of the land and environment. 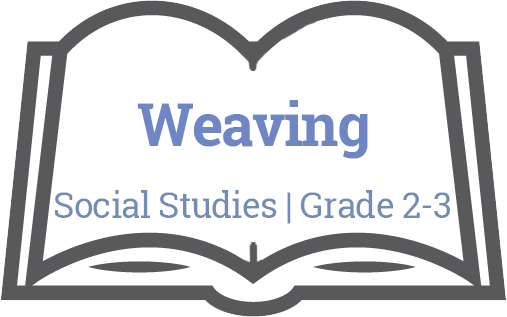 Student can expertly create a woven piece that includes even tension throughout. Student is able to clearly describe how woven textiles are made. Describe and illustrate important features of the Canadian environment. Construct a simple woven tree. Experiment with creating colour patterns. Textiles have been made and used by many cultures for thousands of years. The Canadian environment and land are important to communities. Textiles can be made by hand. Make a product using known procedures or through modeling of others.